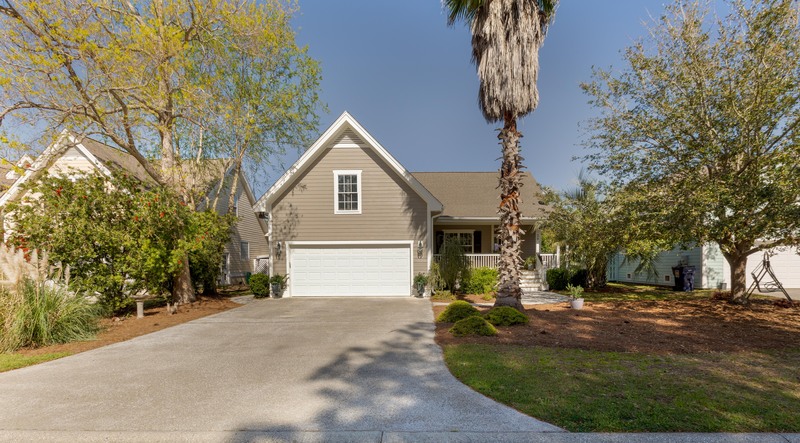 28 West National Boulevard is located in the highly desirable community of Cat Island, South Carolina. West National Blvd is a quiet street in the Olde Tabby Park area of Cat Island. 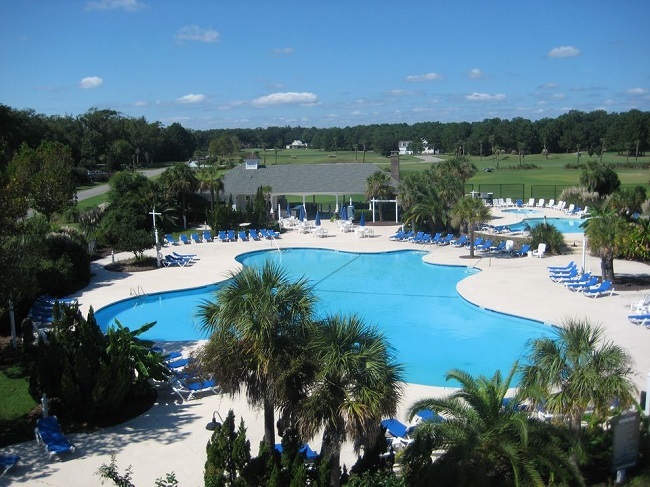 This community is approximately 15 minutes from Historic Beaufort, and neighbors Port Royal. This three bedroom, three full bath home with a bonus room over the garage has it all. With almost $44,000 in upgrades over the last several years, this home is immaculate and move in ready!! 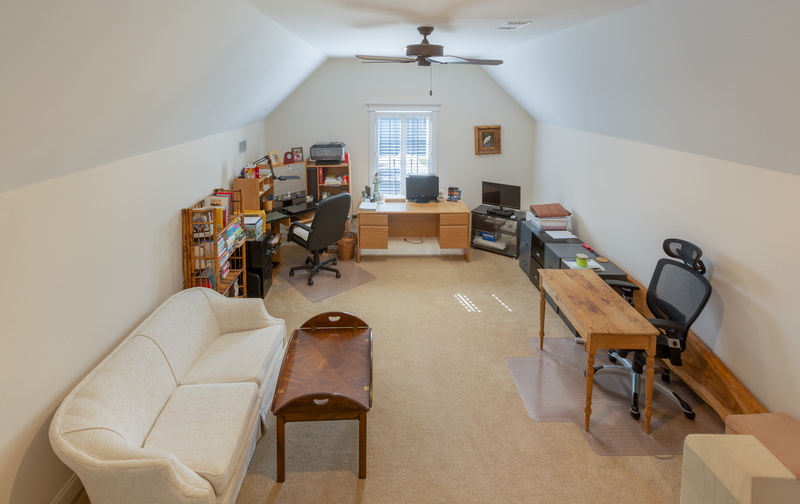 The bonus room can make an additional bedroom as well as a nice setup with potential for upstairs independent living area. The master suite is located conveniently on the ground floor. The home enjoys a lovely fairway view, and has over 2400 square feet of living space. There is a two car garage, immaculate mature landscape, and no shortage of storage space throughout the home. Hardwood floors throughout the living areas and plush carpet in the bedrooms. Open floor plan concept, gas fireplace and screened back porch are additional features found. Convenient open concept kitchen and living, casual dining, and formal dining are available. 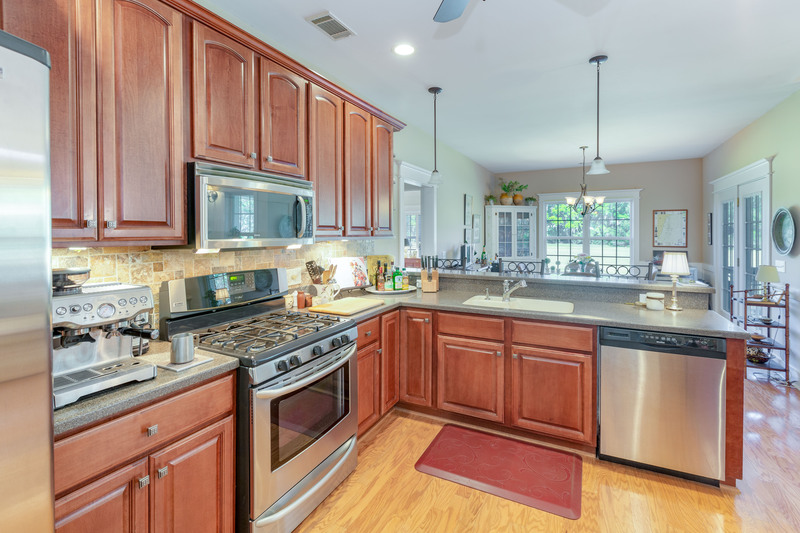 Top quality kitchen with Corian counters, custom cabinetry, and stainless appliances. Recently remodeled bathroom. This home overlooks the Cat Island golf course fairway. Sit on the back porch, watch the sunset and enjoy a glass of wine. Convenient to shopping, dining and great schools. 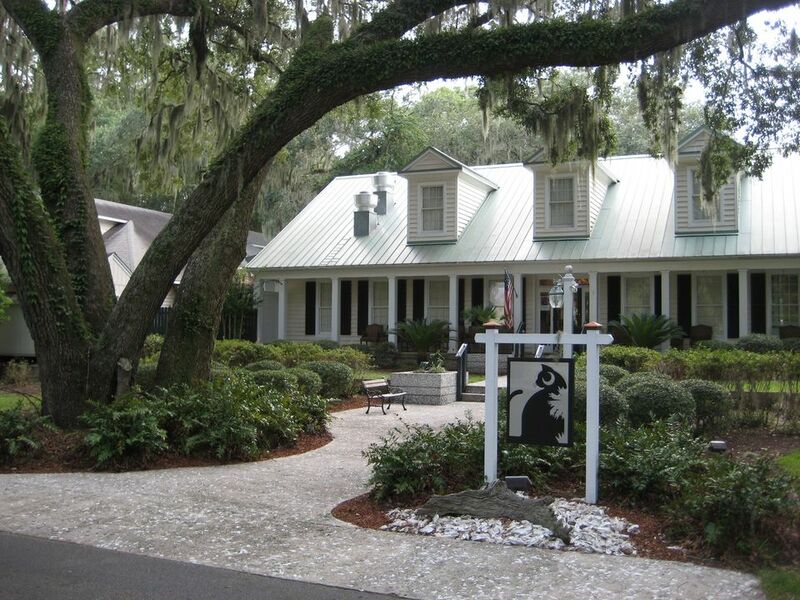 Cat Island is a favorite neighborhood in Beaufort, South Carolina. Residents enjoy being surrounded by the natural beauty of the land with live oak trees, marsh and river views, and the beautiful wetlands. 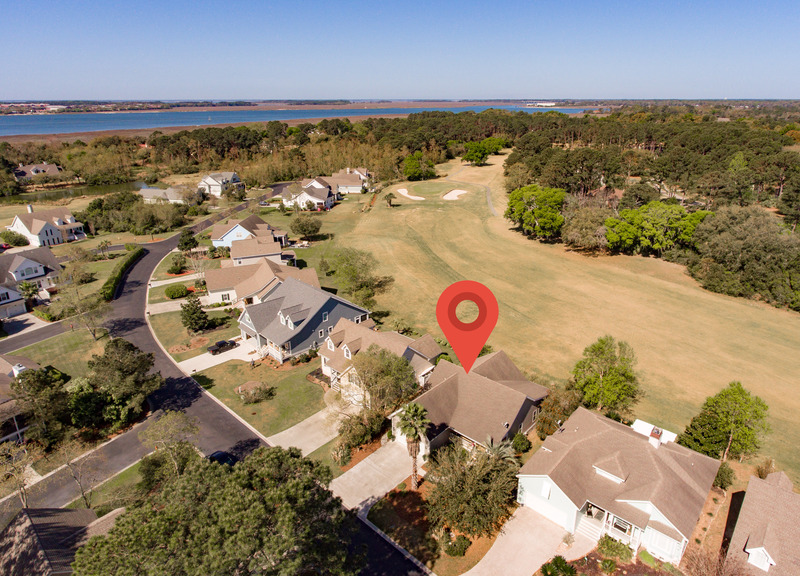 The community offers a wide array of amenities like an 18-hole public golf course, the South Carolina National Golf Club. The Sanctuary Club includes fitness center, first class tennis facility, and one of the areas most beautiful swimming pools. Cat Island is moments away from downtown historic Beaufort, convenient to shopping and dining, great schools, boat landings and Hunting Island Beach.